Keyholders enjoy an exclusive 20% off all ROM admission tickets throughout the year purchased online only through our 24/7 Keyholders-Only Dashboard. 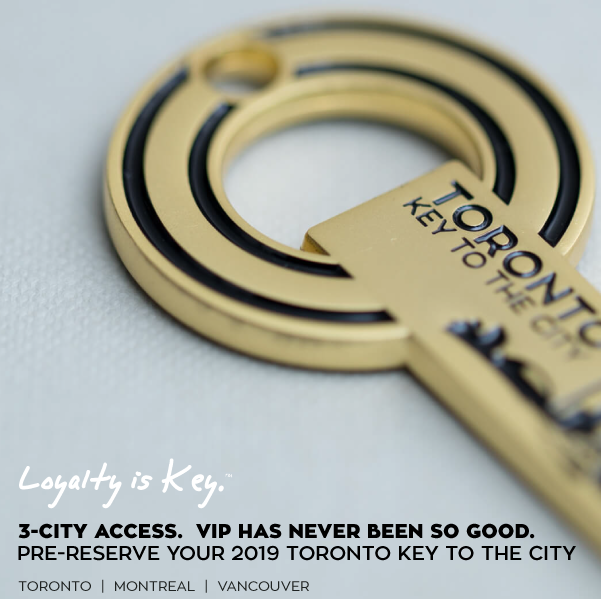 THE FINE PRINT: The ROM thanks you for your loyalty in advance, through the link and code given in our 24/7 Keyholder-Only Dashboard here. 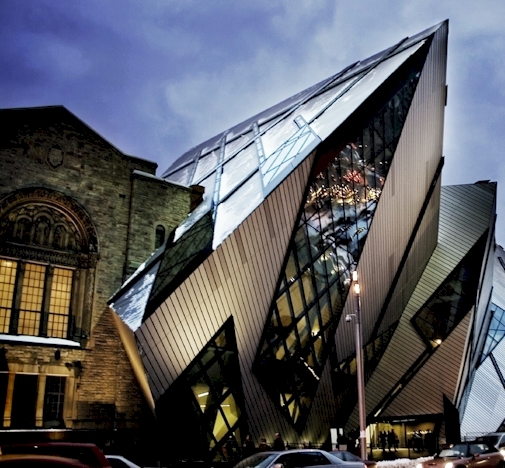 Key-holders receive an exclusive online discount on admission tickets to the Royal Ontario Museum. Exclusive promo codes to save 20% off tickets are emailed regularly to registered key-holder members only. Discount does not apply to special events such as Friday Night Live. Discount valid for online purchases only. Not valid for onsite sales.